Syracuse has a tough test today against No. 7 Pepperdine in their first-ever ITA Kickoff Weekend. They go into this duel match short-handed though. 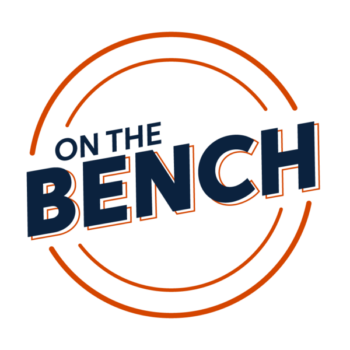 Sonya Trescheva is inactive due to an injury, and CitrusTV’s Brad Klein discusses how the Orange will be missing more than just a tennis player.